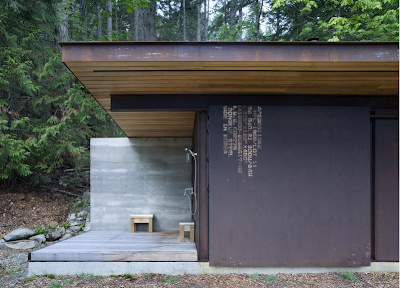 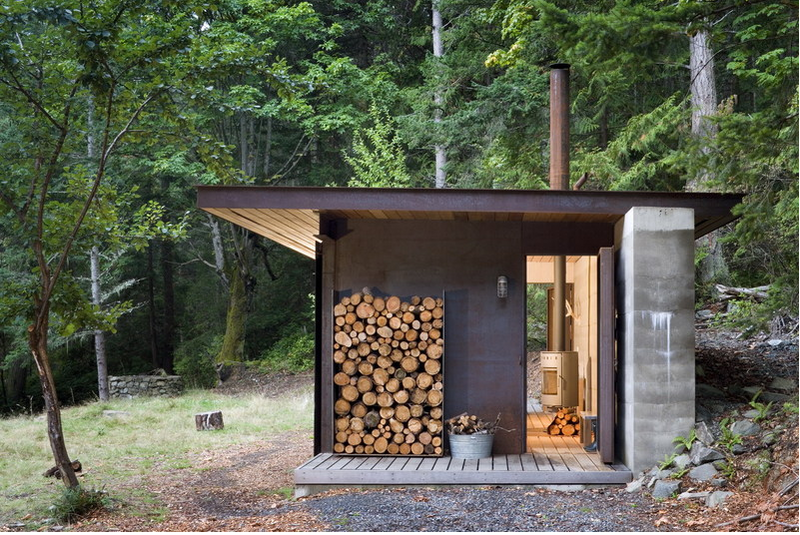 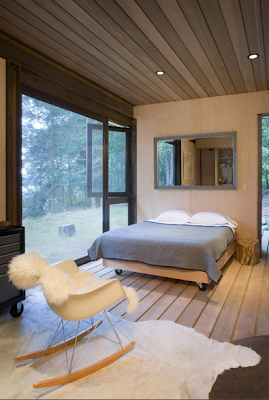 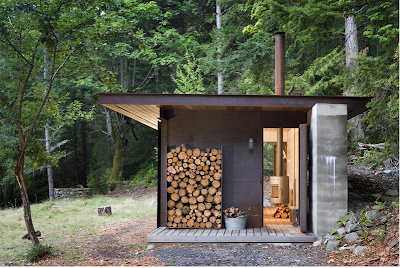 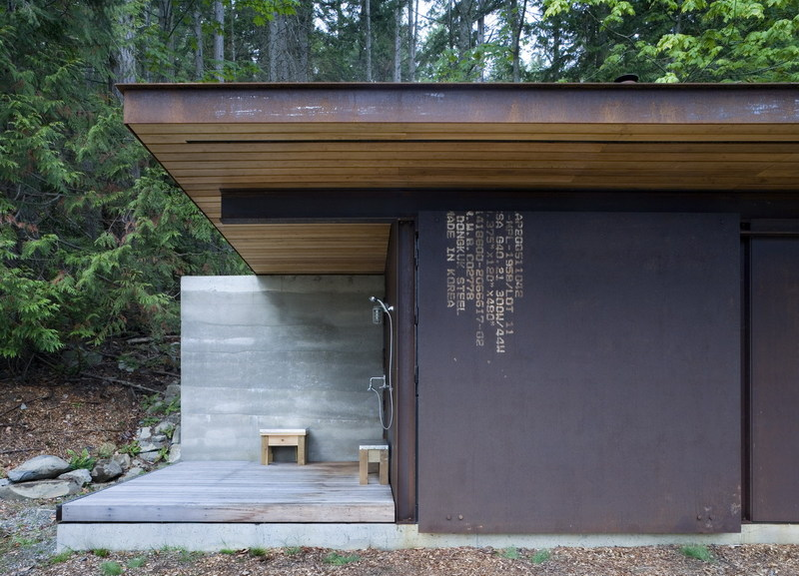 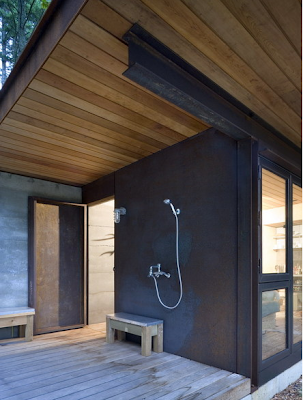 wood, metal, concrete & glass = the perfect little cabin in the woods. 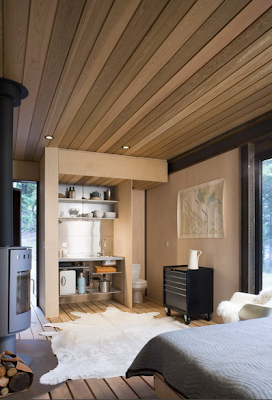 "Set on an island north of the San Juans, the exterior metal skin of this single room cabin will be allowed to weather naturally. 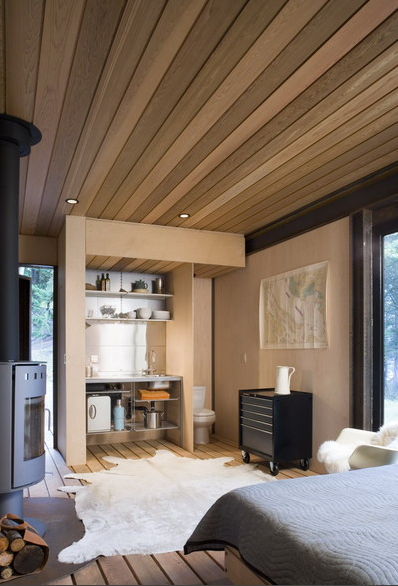 Inside, wood-finished surfaces create a cozy refuge. 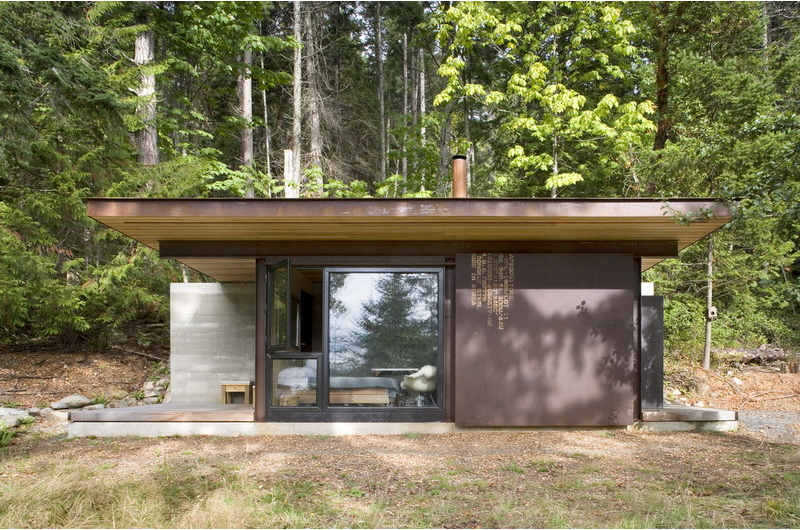 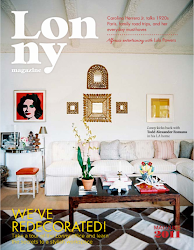 A large, weathered steel panel slides across a window wall, securing the space when the owner is away." 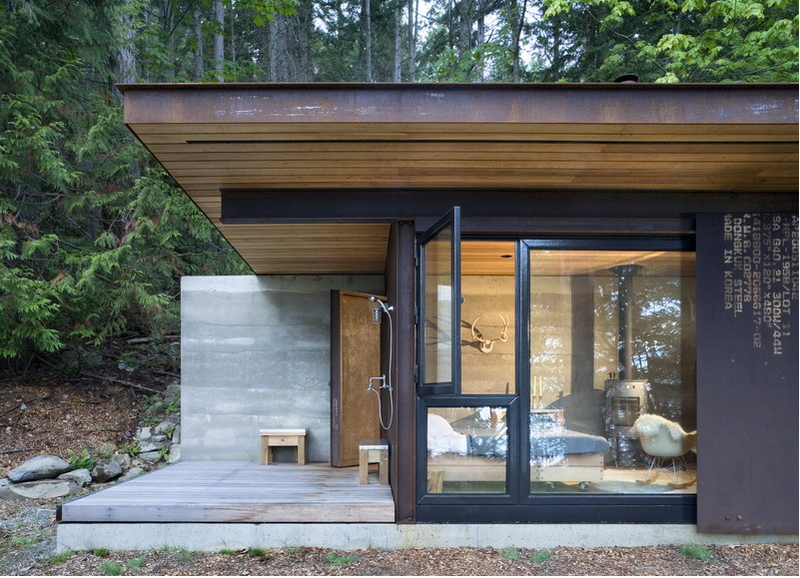 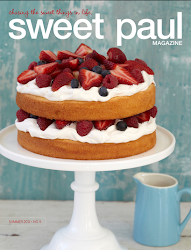 oooh i love this! and no better place than the gulf islands...the water is actually warm there surprisingly.